De verdad que la pasamos super! QUE SE REPITA!!! How beautiful. I love your blog. Thanks so much for doing this. We completed our family with two princesses (now ages 2 1/2 and 4 1/2 years old) born in Guatemala and we try very hard to talk alot about Guatemala and all the items we have up in our house about and from Guatemala. Blessings and what beautiful food and house! No conozco el restaurante, me parece que es muy reciente. Pero te dejo el enlace a un pequeño reportaje que escribí hace algún tiempo sobre las construcciones que dejó don Felipe Yurrita. Espero las disfrutes. Recien hoy por la tarde me enviaron tu reportaje y el de tu resturant. Te felicito con todo corazon, que gran empresa y que bello lo que has hecho. Soy Francisco nieto de Pancho, hermano de tu abuelita Chita y primo de tu mami Frances, estuvimos juntos hace mil anos contigo y Raul en Paris, tu abuelita y mi hermana Patricia, y tu mami, y la pasamos tan bien todos- me siento sumamente orgulloso de tus logros y adelante con tus empresas, la casa se ve mas bella que cuando eramos ninos, un fuerte abrazo a tu mami Frances y mis gratos recuerdos y carino a tu hermano Raul. Si algun dia paso por Guatemala sin duda ire a visitarte y a gozar de tu comida que se ve riquisima. My Grandfather was Don Pedro Yurrita. My mother was Elena Yurrita. I have wonderful memories of playing in the house and having Sunday services in the Chapel. After church we would visit with abuelita and have lunch there. Thank you for the history and preserving a very special place! I too am the granddaughter of Don Pedro Yurrita and great granddaughter of Don Felipe Yurrita. Don Pedro was his oldest son. Like my sister (Terry) who wrote above, I also have the most wonderful memories of playing in the house, visiting with Abuelita, having lunch and going to church on Sunday's at the Iglesia. Our parents were married in the church and I love looking at the photos taken inside the church that day. I am so happy to have found this blog on Casa Yurrita. I believe that the owner Patrick Bejot and I are cousins. We are so happy to find out that the house and our heritage are being preserved.It looks just like I remember.It was great being able to show my kids their great-great grandparents home. 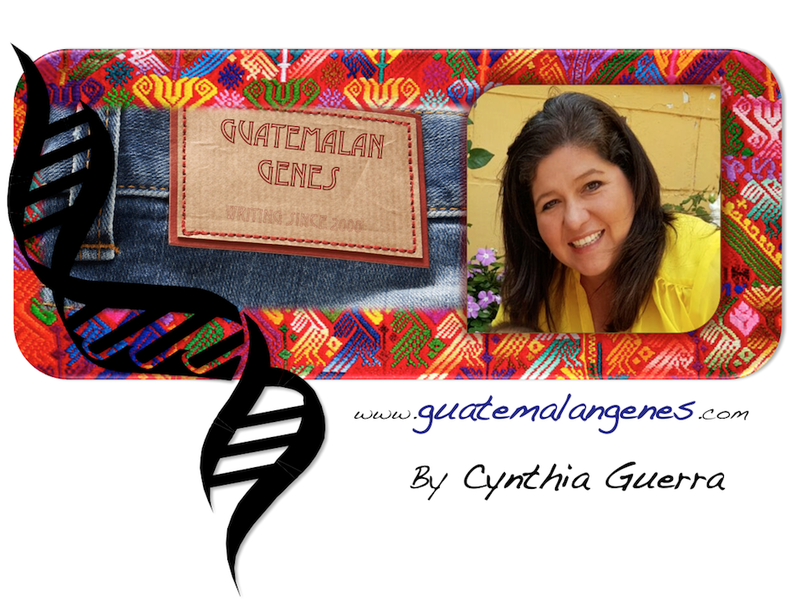 I hope to someday return to Guatemala, a country that holds dear memories for me. And if I ever do, I will come by to see the house and Patrick. Again thanks for taking care of something so dear to the family. hello , my name is edward best my sisters carolind marie teresa grew up in the house and iglesia de yurrita, my grandmother dona lola and grandfather was don pedro yurrita, my mother was elena beatriz yurrtia. my grandfather don pedro yurrita was ambassador to the vatican,while his family was traveling europe, she met my father is an american in the navy in spain on a port of call, he was from alabama, they fell in love met again in hawaii and married in guatemala in the iglesia de yurrita. don pedro owned several coffee plantations and we would spend alot of time traveling and inspecting the fields, he was well respected by the locals and we would often take horses in and around the fileds. i especially chichicastneago and lake atitlan, Don Pedro was also an avid stamp collector especially from the vatican, which i now own this vast collection and are to this day in wonderful condition. thank you for bringing back so many fond memeories!! This is a message to Edward Best. Your mother and mine were good friends here in Guatemala and have something for you. Please e mail to triguat@gmail.com to stablish contact.